for $949,000 with 2 bedrooms and 2 full baths. 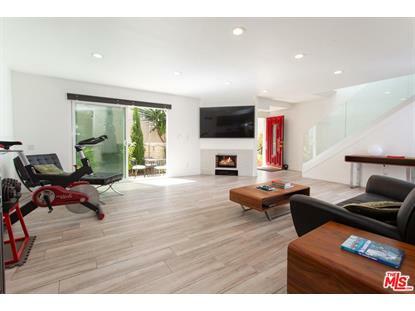 This 1,456 square foot townhouse was built in 1966. 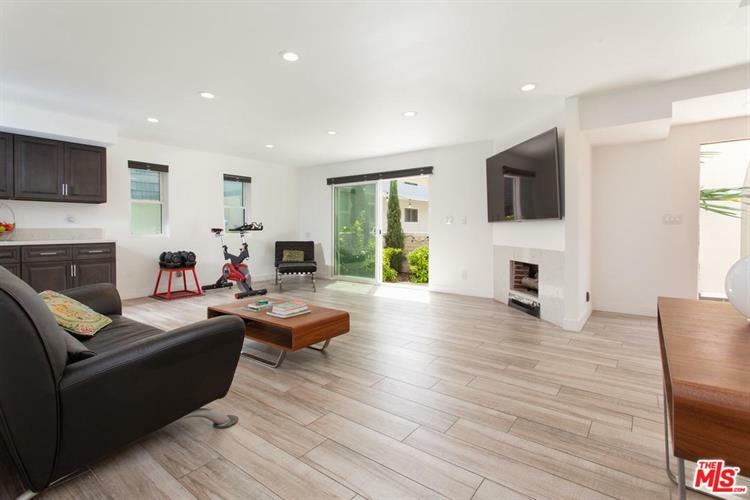 Gorgeous end-unit town-home, extensively remodeled 2 bedroom, 2.5 bathroom located in the heart of Marina Del Rey. 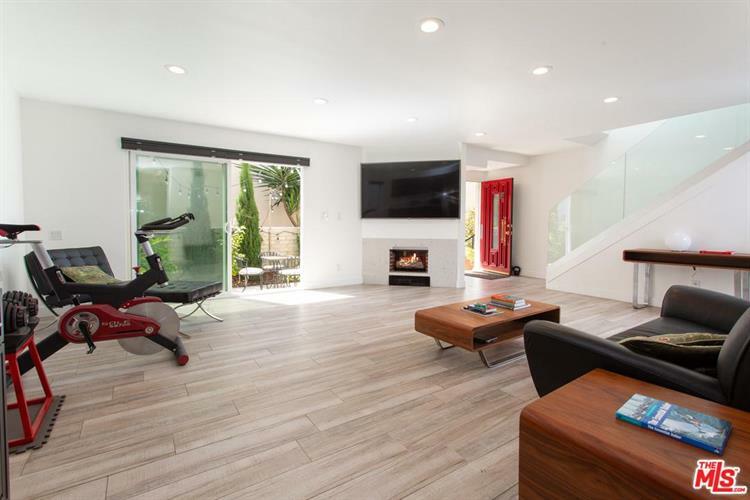 Spacious open floor plan with recessed LED lighting through out, sliding glass doors that open up to an expansive patio with orange, lemon and lime trees, for outdoor dining and entertaining. The newly remodeled kitchen features Jenn Air appliances, new custom cabinets, new custom quartz counter-tops and new custom Porcelain tile floors. Most of the windows were replaced with triple-paned sound proof windows, and a skylight in the stairway offering lots of natural light! This unit also boasts a washer dryer inside and attached over-sized 2 car garage with storage and private entry! The complex has a sauna, a salt-water pool that is heated most of the year, beautifully maintained landscaping and earth quake insurance. Close to all that Marina has to offer: waterside shopping, trendy restaurants, dine-in movies and nearby beaches.